I haven’t always been an astute observer, but I can’t stop noticing MBA students sharing the same interest in a specific watch. 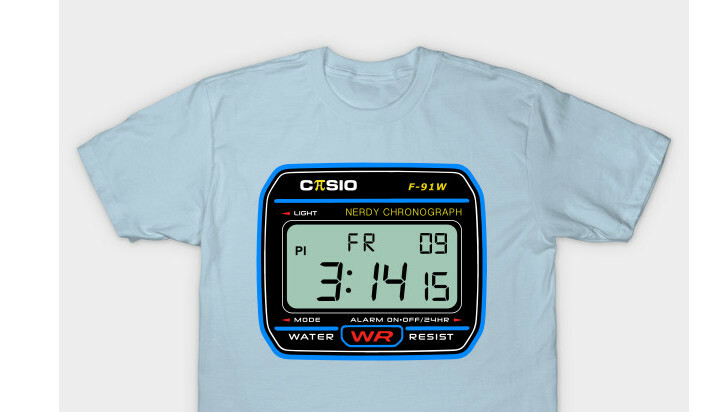 The world famous Casio F-91W. I am the proud owner of this marvel for about 3 years now when I bought it for 13USD in a Walmart on the East Coast. It has been one of my favourite piece of technology ever since. Turns out this watch is almost 30 years old and, according to Casio, that does not reveal their sale numbers, is still sold pretty well. I’m not going to detail the history of the watch that you can find on here on its Wikipedia page. 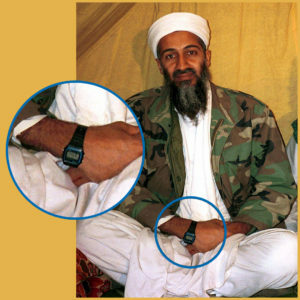 You may not know this, but the watch was involved in the bomb-making of a few terrorist attacks. It’s availability and simplicity was a great tool that didn’t raise suspicion and was fairly easy to dismantle. Captured Al-Qaeda members that were linked to explosives were likely to wear a F-91W as detailed in this article of the Next Web. Even Osama Bin Laden has been photographed wearing one. The Guardian has reported that wearing one could put you on the watch list for terrorists. 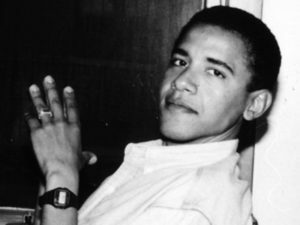 Nevertheless, this watch is the best and the fact that bad people and political geniuses alike are wearing it, just shows how iconic it is. I have spotted this watch a lot among our peers (“We are dozens!”). This article was originally called: “Casio Royale, a Love Story” you just got totally click baited.